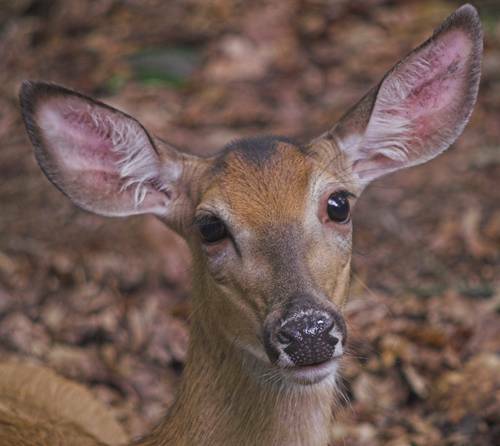 Another shot of deer from the Double Diamond Deer Ranch, Cooks Forest PA.
How wonderful to get so close! This is a beautiful portrait of the Doe. This would be lovely on greeting/notecards or to hang on the wall, ect.